When you listed your home for sale you wanted it to sell, not sit. So you trusted your Realtor to price your home to sell. Here is what your Realtor did to make sure of it. He or she will talk with you, even before touring your home, to find out what your motivation to sell could be. Why is this important? Well, because it could make a difference in how high or low within the range of market value to price your home. 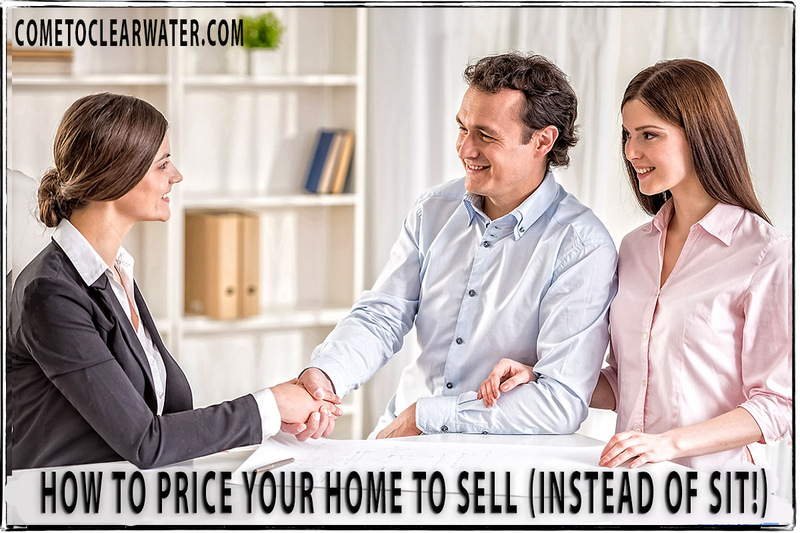 For instance if you need to sell quickly because you have to move due to a job relocation, pricing it lower will help it sell quickly. Or let’s say you want to sell to up or downsize. You know you’ll need the most you can get out of your home. Pricing it on the high side of the market rate will help with that. Motivation is very important in pricing to sell. Comps, or comparison listings, will show a Realtor what prices similar properties in the same area sold for and give him or her an idea of how to price your property. It doesn’t mean what your neighbor 2 doors down sold their home for, but what a home sold for that has similar features to yours. Your neighbor may have a bigger or smaller lot, better or worse upgrades or more or less living square footage than your home has. Comps are very important for pricing your home. They will assess the condition of your home. They will take into consideration the upgrades, square footage, lot size and cleanliness of your home. They will also look at the location of your home. What is nearby? Proximity of shopping, entertainment and other amenities make a difference. How are the schools? Excellent school systems are a feature that many families, or families to be, are looking for. On the other hand being close to airports, railroad tracks, highways or in higher crime areas will lower the value. 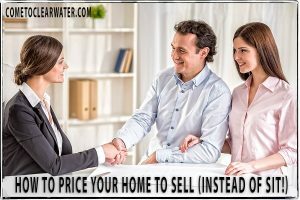 When you want to sell, not sit, make sure your Realtor prices your home right!